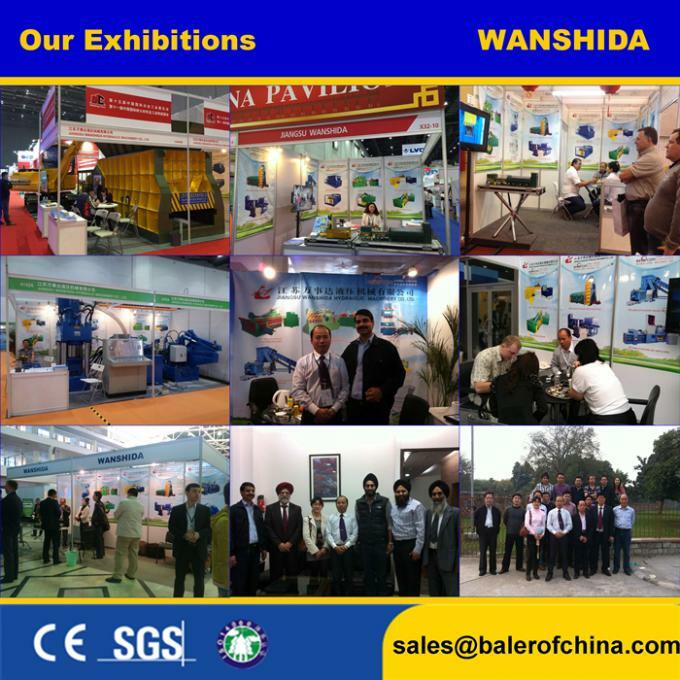 We are China drum crusher manufacturer-Wanshida Hydraulic Machinery. 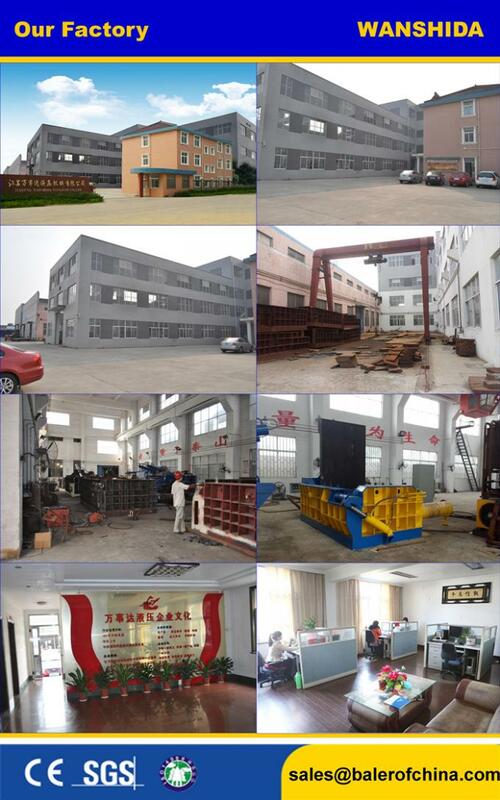 We have more than 20 years experience in researching and developing metal baler presses, metal cutting machine, etc. 1. The Y82-25 Drum Crusher is a compact electro hydraulically operated 208L barrel press. And the compressed height is Min. 60mm. With its 30 Tons pressing force, this machine is suitable for both light steel drums, or rolling hoop barrels, any residual fluids discharge during compaction are collected in a 30-liter collection tank, which can be drained easily through an integral tap. 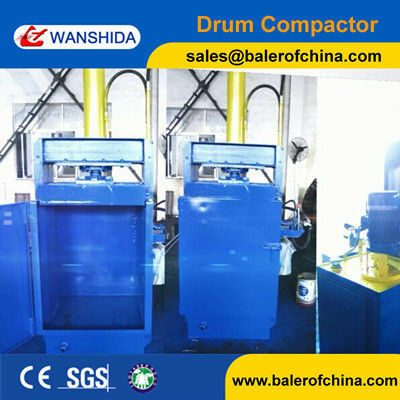 Y82-25 Used Drum Crusher is used to compress 200L steel drums. And the compressed height is Min. 60mm. 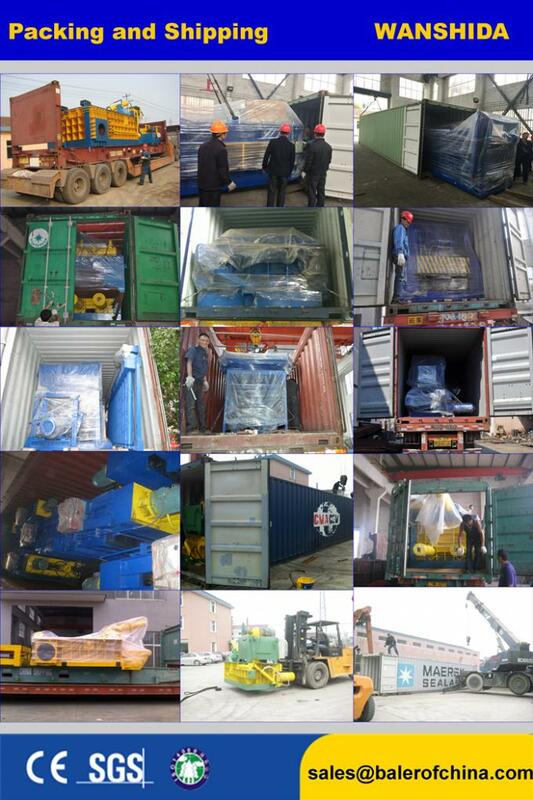 Do you have very big size scrap need to cut?